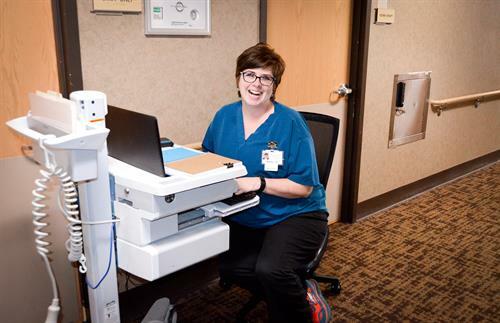 We’re available 24/7 with specialists who are here to help. 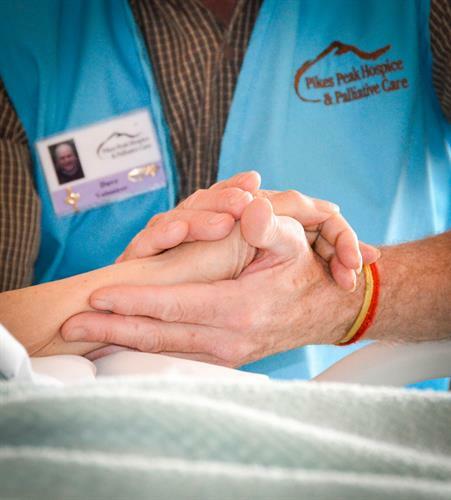 Pikes Peak Hospice & Palliative Care is the largest and only not-for-profit hospice and palliative care provider in El Paso and Teller Counties. 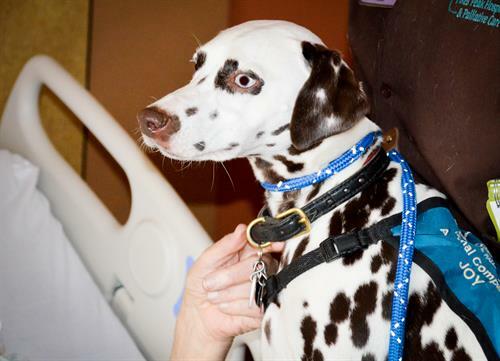 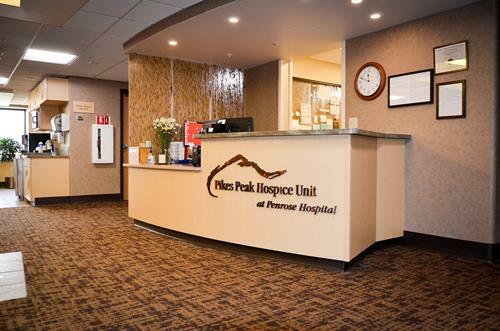 It provides outpatient hospice services in patients’ homes and extended care facilities throughout the region and also delivers care at the 16-bed Pikes Peak Hospice Unit at Penrose Hospital in Colorado Springs. 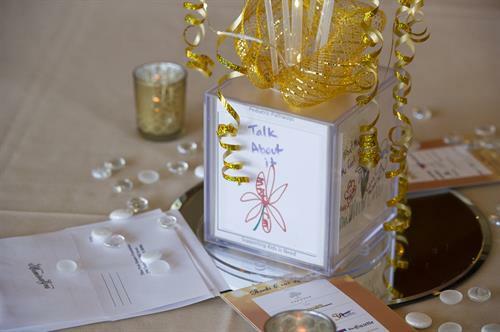 Services also include a robust palliative care and consultation program and comprehensive grief support for adults and children. 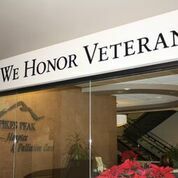 The organization also participates at the highest level in We Honor Veterans, a national program jointly developed by the National Hospice and Palliative Care Organization and the Department of Veterans Affairs.